Selectively navigating the path to emerging market opportunities. The emerging market opportunity is about demographics. 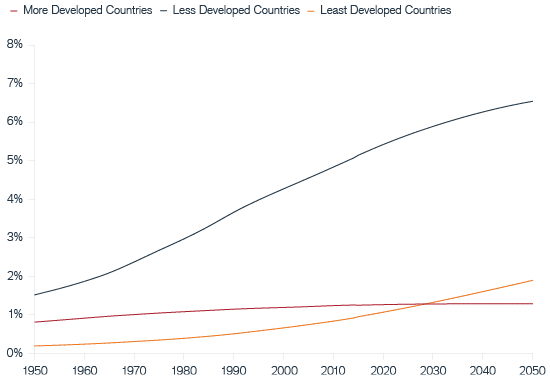 Most population growth will come from less developed countries. Source: United Nations, Department of Economic and Social Affairs, Population Division (2015), World Population Prospects: The 2015 Revision, Total Population, both sexes, using medium fertility https://esa.un.org/unpd/wpp/Download/Standard/Population/. A strategic allocation to emerging markets offers potential for increased return over the long-term as emerging economies develop. With population growth, other favorable trends follow such as the emerging middle class and increased consumer purchasing power. Population growth on its own does not signify economic growth, but the demographic make-up of many emerging markets does. Rising standards of living and emerging middle classes bring with them commerce and consumerism, while the younger profile and increasingly educated nature of the emerging markets workforce supports the development of dynamic and entrepreneurial businesses. Companies that are selling goods and services into these long-term secular trends look set to benefit. However, investors must be mindful of emerging market challenges. Geopolitical and non-financial risks must be carefully assessed. Immature legal and political systems often mean inadequate levels of minority shareholder protection and economic volatility. Other headwinds include young institutions, data quality, rule of law (or lack therof), inflation, liquidity and social frictions. How should investors navigate the ever-changing path to emerging market opportunities? Selectivity is paramount to success. When investing in emerging markets, it is essential to focus on high-quality companies. We believe this is best achieved using a bottom-up, risk-aware approach and focusing more on what can go wrong than what might go right. With an unwillingness to compromise on quality, long-termism is paramount and company history a meaningful guide. 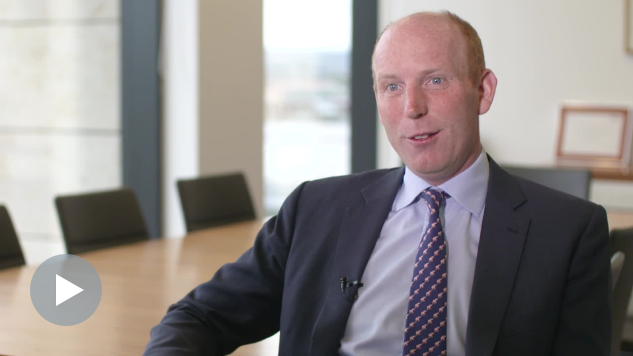 In this video update, Glen Finegan, Head of the Global Emerging Market Equities Team, based in Edinburgh, Scotland discusses taking a disciplined, risk-aware approach focused on downside protection, while seeking exposure to the long-term demographic opportunities in emerging markets. Understand the people behind the business. Alignment with management and controlling shareholders is important, in addition to a keen understanding of businesses’ non-financial risks (including environmental, social and governance considerations). We seek to better understand the people behind the business - and invest alongside those with long track records of integrity and financial delivery. The universe of emerging market investable companies is expanding. More businesses listed in the developed world are growing their exposure to emerging economies and more frontier market companies within the next generation of emerging economies are looking to the stock market as a means to raise capital for investment and growth. Taking a global, benchmark-agnostic approach allows for investment in good-quality companies, wherever they are listed, that are building businesses in emerging markets. Blurred lines between emerging market companies and global companies means it is sometimes possible to gain exposure to emerging markets through developed market-listed companies. Employ an absolute mindset with a focus on capital preservation. Our approach to emerging markets constantly weighs up the risk of losing money in absolute terms rather than relative underperformance to an index. This process has been shaped by years of investing in the asset class and properly balancing the opportunity against risk. Indeed, we believe long-term performance is defined as much by what you don’t own as what you do. 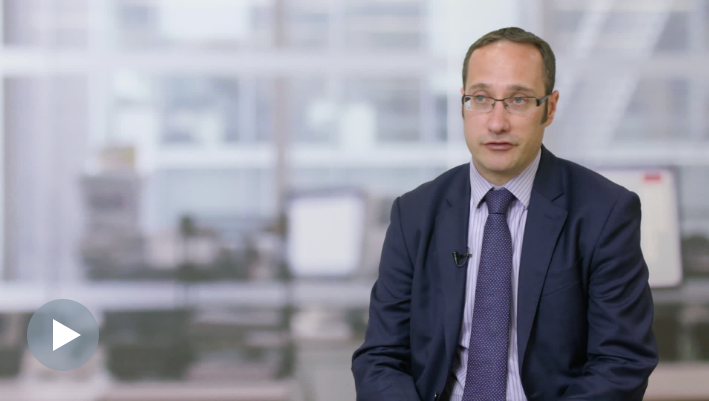 Learn more about the opportunities in Emerging Market Equities. Seeking to achieve long-term capital growth through a risk-focused, benchmark-agnostic approach.